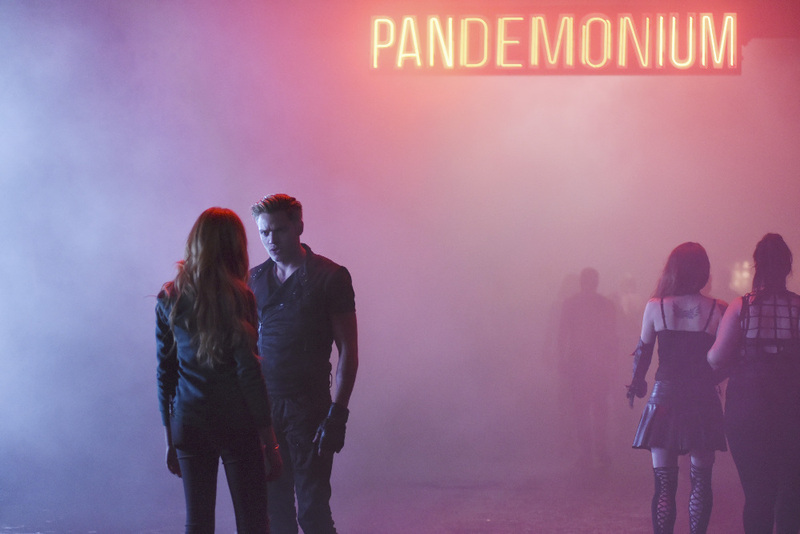 Now that Shadowhunters has finally premiered — and to good ratings! — we decided to take a look at how the fandom has reacted to the pilot. We combed through Twitter to see how the fans were reacting. There was a lot of good reactions and bad reactions. But everyone is entitled to their own opinion and we enjoyed seeing varying reactions to the pilot as it shows just how invested these fans are in this story coming to life and how passionate they are with these books and show. The raves had a focus on the cast and the world coming to life. The rants had a lot to do with the deviation from the books and the writing of the script.